Holy frickin amazeballs! This book was unlike any I have read thus far. I love that the characters seemed so real, so down to earth. You can't help but fall for them and get caught up in their world. Dylan is the hot bad boy every girl dreams of but never really dares to go for. I love his idea of a date, he can take me muddin anytime! Then you have the princess, okay she's not really a princess but she's the snooty tootie, high class, too good for everyone kind a girl. She is the most popular girl, head cheerleader and comes from money. These two are not meant to be or so they're told however, they decide to change things. Whether it lasts or not decided how much they let others influence their decisions. 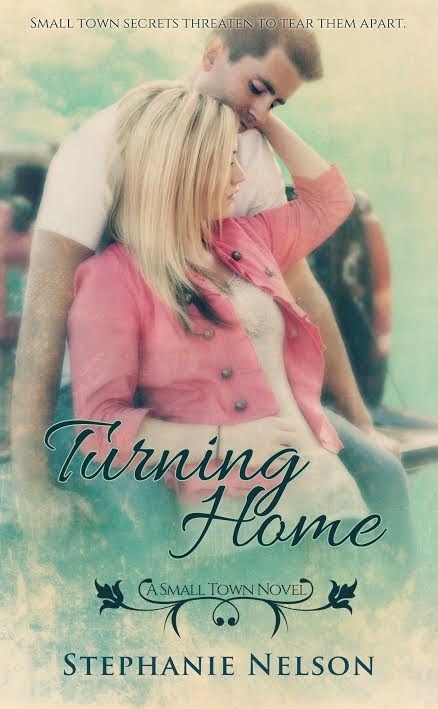 I really enjoyed reading Turning Home its the first book that I have read that was country influence, I swear the whole time I read it I felt like I was in the middle of a Brantly Gilbert concert. Stephanie Nelson really out did herself with Turning Home, I cant wait to see what's to come next!! You guys may be surprised to learn that I am the most boring person you’ll ever meet. 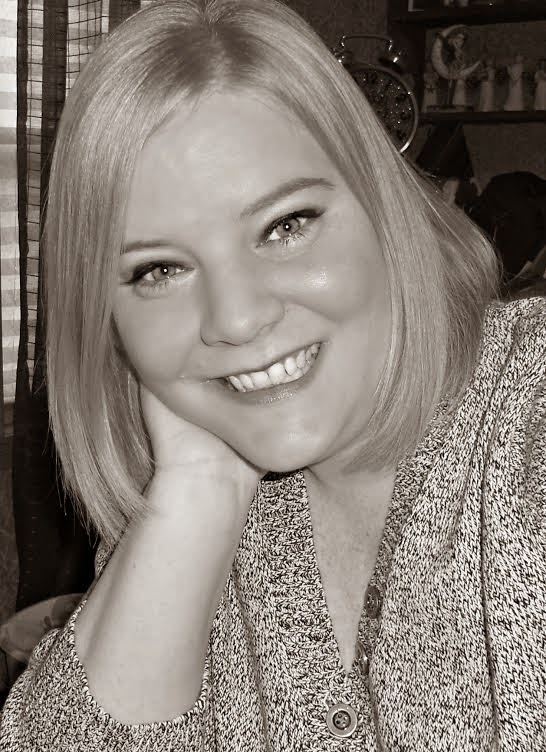 The most interesting thing about me is that I write books, most of the time in my pajamas and jacked up on caffeine. I began writing six years ago for fun and published my first book in 2012. Since then, my hobby has become my job and I love every second of it. I live in Illinois, in the country where I’m surrounded by corn and soybean fields. When I manage to escape my office, I enjoy fishing, spending time with my family and playing Super Mario Bros. and Donkey Kong. Yes, I’m a huge video game nerd. He moved toward me, and I tensed, anxious to see what he would do. I had been talking myself into believing I saw hints of attraction whenever he looked at me, but that was just my obsessed mind playing tricks on me. Dylan messed around with experienced, tough girls, not spoiled, rich girls like me. I wouldn’t know the first thing about being with a boy like him.“There’s something I’ve been wanting to do since last night,” he said, gripping my waist with both hands. “If you want me to stop, just tell me, but I only have three days with you, and I can’t wait a second longer.”He slid a hand up, cupped the back of my neck, and brought his mouth to mine. I had only ever kissed James, and those had been sloppy all-over-the-place kisses—too eager. Dylan’s technique was completely different—slower. He nipped at my bottom lip, applying enough pressure that weakened my knees and promised more. I moved my mouth against his, praying he was enjoying the kiss as much as I was. The grip on my waist tightened, tugging me closer to his body. Through my thin shirt, I could feel the ridges that made up his muscular chest. I felt my body slumping against his, yearning to be closer to him.When his tongue slipped between my lips, a moan—I didn’t know I was capable of—vibrated up my throat. Our tongues tangled while Dylan fisted his fingers in my hair and held me against his body as though he was afraid I would run. He didn’t know that my legs were too weak to take me anywhere.When he broke away from my mouth, he rested his forehead against mine; our heavy breaths mingled in the space between us. My heart pounded so hard I was sure he could hear it, and the butterflies in my stomach took up residence inside my skull, leaving me dizzy. That was not what kisses were like, at least not in my experience.